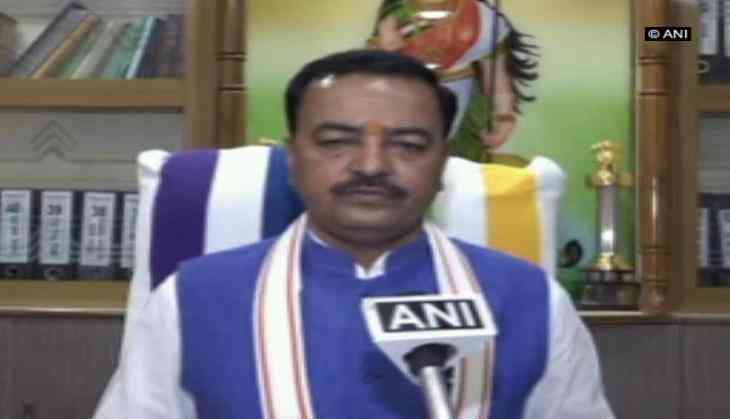 Uttar Pradesh Deputy Chief Minister Keshav Prasad Maurya on 14 August said that the Bharatiya Janata Party Government ( BJP) government in the state is taking all needed steps to ensure that Gorakhpur's Baba Raghav Das (BRD) Medical College Hospital episode is never repeated again. Sixty children have died in BRD Hospital in five days - from August 7 to August 11- allegedly due to the unavailability of liquid oxygen cylinders. Maurya said that a probe has been instigated in the regard and that the culprit will not be spared. "Don't want to make personal comments on any doctor. Probe is on and whosoever be the culprit, won't be spared. Deceased can't be brought back but our sympathies are with them and we stand with them in this hour of sadness," said Maurya. "The Government is concerned and taking necessary steps. Culprits won't be spared. Arrangements are being made that such incident isn't repeated," he added. It is alleged that the supply of oxygen was disrupted in BRD Hospital because the payment was not made to the supplier. However, the Uttar Pradesh government has denied that children died due to unavailability of oxygen cylinder. The Opposition has cornered Yogi Adityanath led state government over the incident and has demanded Chief Minister Adityanath's resignation.